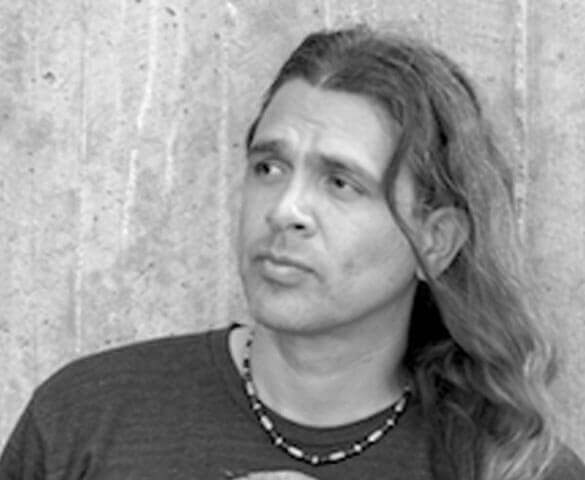 Stephen Graham Jones is the author of sixteen novels and six story collections. Most recent are “Mapping the Interior” and the comic book “My Hero”. Jones lives and teaches in Boulder, Colorado.